MeeGo to merge with LiMo, with NEC, Panasonic and Samsung? According to Financial Times Deutschland, MeeGo is going to be merged with competing platform, “LiMo”. This would supposedly be backed by NEC, Panasonic and most importantly, Samsung. I haven’t seen anything officially announced yet, but a search shows Bloomberg is also reporting on this. Is this how the N9 would be the last MeeGo device (technically not even full MeeGo yet) as it would be called something else after that? Or is Nokia no longer touching Linux after it is now in bed with Windows? 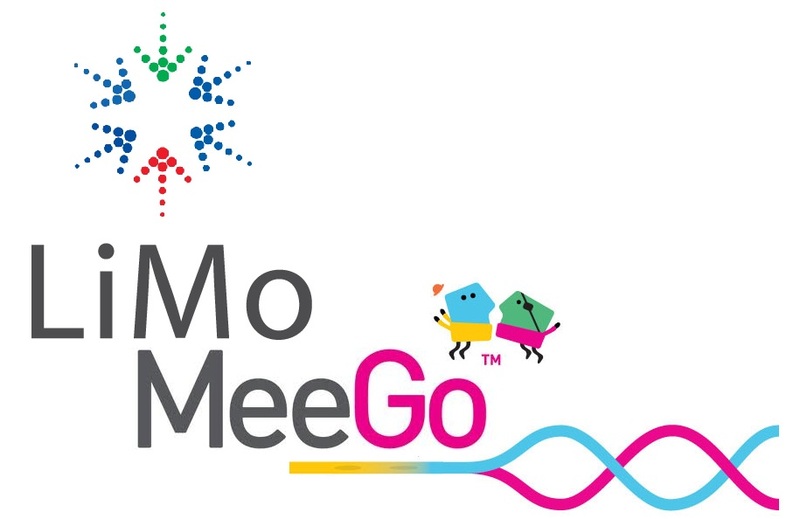 What will MeeGo-LiMo now be called? Cheers larryg968 for the tip.